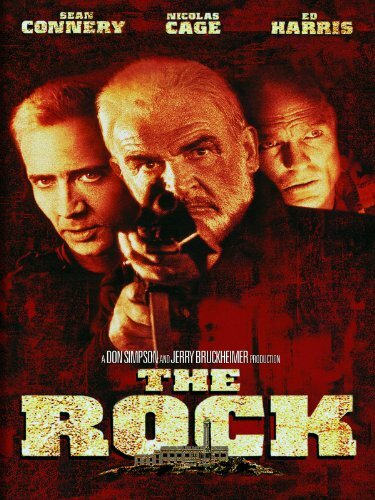 Guns of Hollywood talks about all the guns and action in The Rock (1996). Some of the guns in this week’s episode include: Beretta M9, MAC 10 and MP5K-PDW. GOH 104 - The Survivors (1983) - Finally a comedy! GOH 105 - Joint Security Area (2000) - Some high intrigue along the DMZ in this Korean film. GOH 106 - Hollywood Homicide (2003) - Harrison Ford and Josh Hartnett, I think I’ll reserve judgement.